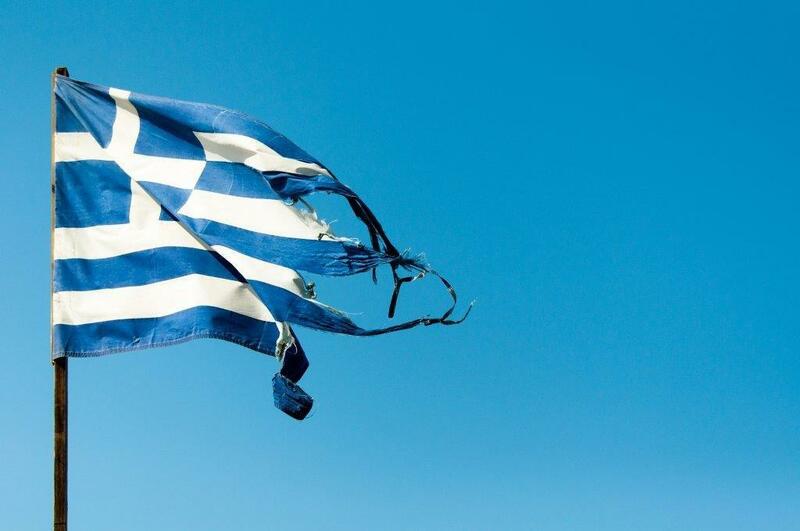 Why the Greek crisis will continue for the next few years. Even if it gets a deal up with its creditors, if you think Greece’s problems are going to go away, think again. At this stage Greece has rejected the EU peace deal with Finance Minister Yanis Varoufakis describing it as “borderline insulting” but the negotiations are continuing. Which means this trench warfare will continue for the next two years. Even if Greece muddles through until August, it faces a financing shortfall of at least 25 billion euros through the end of 2016. That’s likely to worsen as the economy slides deeper into recession and tax revenue shrivels. So who is to blame for this? For sure, Greece has accumulated too much debt. But the euro zone has been guilty of imposing far too much austerity on a battered economy. It’s loaded Greece up with unpayable debt and it has ignored the increasing desperation of ordinary Greeks. Europe’s politicians should not have been surprised that voters looked for a radical alternative in the Syriza party. But then Syriza has not handled this well at all. It has antagonised potential allies and destroyed the trust it needs to secure a better deal for Greece. All up, what we are seeing now is a tragedy unfolding of epic proportions. This entry was posted on June 8, 2015 at 7:47 am and is filed under Uncategorized. You can follow any responses to this entry through the RSS 2.0 feed. You can leave a response, or trackback from your own site.